Use real-time recognition and rewards with your Google Classroom. Compatibility: Google Classroom and RedCritter Teacher. RedCritter for Google Classroom gives you powerful new teaching tools to engage your students and motivate them to be their best. 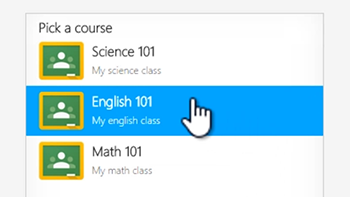 RedCritter Teacher lets you import and invite all your Google Classroom students with just a few of clicks. 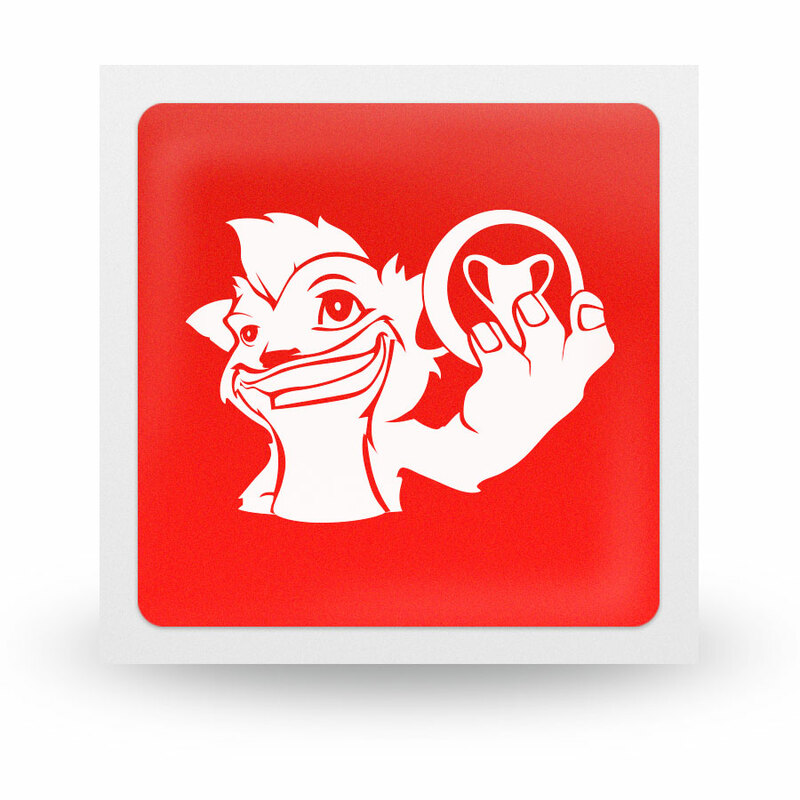 Learn about key features of RedCritter Teacher. Learn how to leverage an existing Google Classroom account to create classes and invite students. 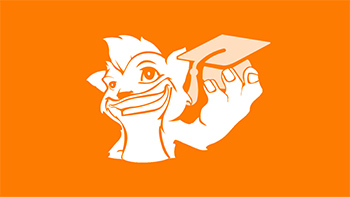 RedCritter Teacher gives you convenient new ways to distribute achievements to your students. 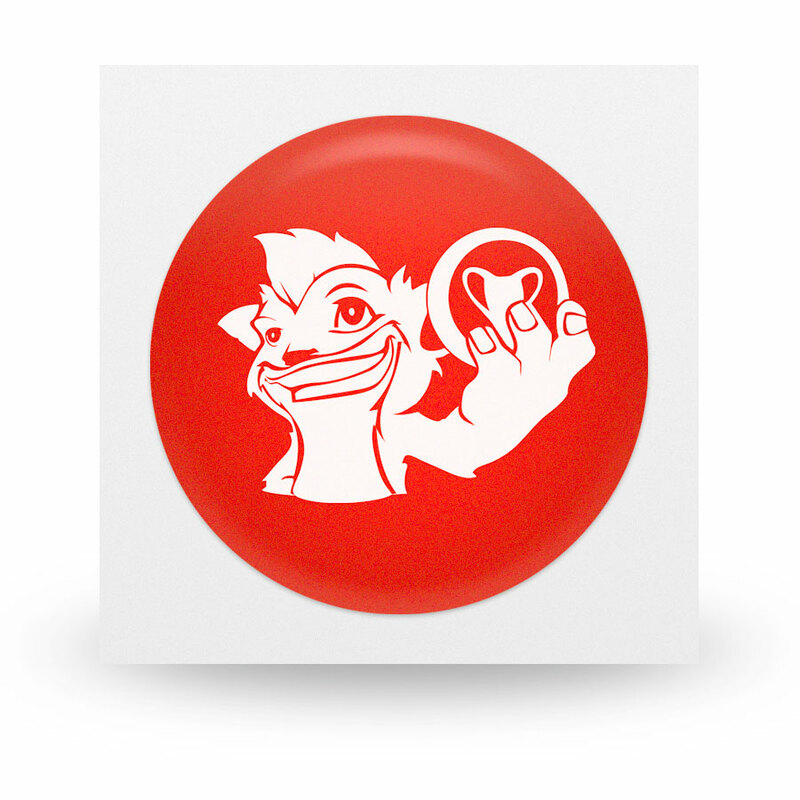 With RedCritter Achievement Wearables™ and accessories you can quickly give out badges, skill points, virtual currency and more with just a bump of your phone. Simply sign up for a trial RedCritter Teacher account www.redcritterteacher.com to get started.